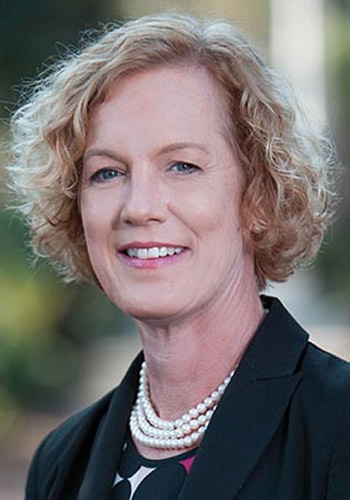 Sarah B. Akins - Mediator based in Savannah, Georgia. Miles Mediation & Arbitration Services, LLC. Please click your preferred available date to submit a request. Your Appointment Form will be sent to Sally's assistant, Emily Inboden. Sarah (Sally) Brown Akins is a partner at Ellis, Painter, Ratterree & Adams in Savannah. Sally has practiced in Savannah since 1993, after practicing in Atlanta, Georgia for two years. Since serving as a judicial clerk after law school graduation, she has been engaged exclusively in civil trial practice. She has handled cases involving premises liability, automobile and truck accidents, professional negligence (medical, legal and pharmaceutical) litigation involving counties and municipalities including civil rights cases and zoning cases, insurance coverage litigation and products liability. Sally is also a registered mediator and arbitrator.